Who Can File a Wrongful Death Claim in Oklahoma? In recent years, wrongful death claims have become a necessary component of the civil court system in the United States. While every state allows wrongful death lawsuits, each state has its own rules and regulations. For instance, when looking at Oklahoma law, only certain individuals can file a wrongful death lawsuit against a defendant who has acted with negligence. When it comes to filing a wrongful death claim, Oklahoma, like many states, restricts who can file this type of claim. The individual capable of filing is called the “personal representative” because he or she represents the interests of the family. This means they represent both the deceased and their surviving beneficiaries. 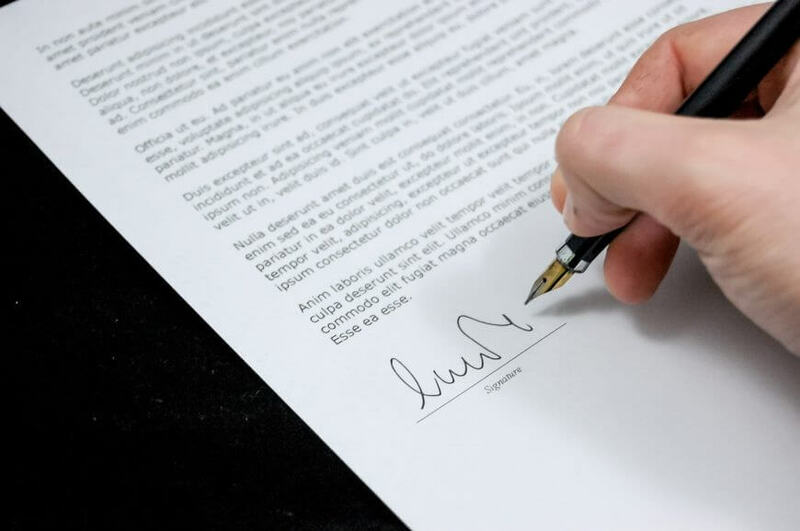 Under most circumstances, the deceased person will already have chosen their personal representative, when arranging the plans for their estate. The personal representative is typically a close family member. In most cases, a spouse may be chosen but a parent, sibling, or child (minimum age of 18 years) of the deceased family member may also be selected. In cases where no estate plan exists or where a plan exists but a personal representative was not chosen, the court may appoint someone. Typically, the judge will look to a family member to act as the personal representative, but this isn’t always the case. It depends on the circumstances of the family. Once a personal representative is chosen, he or she still needs to meet other criteria for being eligible to file a wrongful death claim. There are certain factors that must be complied with in the case. For instance, the plaintiff must be able to show that the defendant acted with negligence, therefore creating the conditions that caused the death. Additionally, the plaintiff, or personal representative, must also be able to show that the individual’s death is causing a financial hardship for the surviving family members. Upon establishing this requirement, the plaintiff may draw attention to children (minors) who will be left without financial support. A spouse may also be left without a source of income if the deceased was the primary or sole income provider for the family. There may be other factors as well that show the loss of the individual will adversely affect the economic livelihood of the family. While losing a family member through a tragic accident is always traumatic, it’s not necessary to suffer financially as well. Where another individual is responsible for causing the death, an experienced wrongful death attorney can help you receive damages to compensate for the financial burden the death leaves behind. When consulting with an attorney like Tracy Tiernan, you can learn more about your right to collect damages for the loss of your loved one. An initial consultation will help determine your prospects for winning a wrongful death case and may provide insight into how much you can receive. While no attorney can guarantee an outcome or a settlement amount, someone as greatly experienced as Tracy Tiernan can provide you with the best possible outcomes for your case. Contact today Tracy Tiernan for more information on Wrongful Death cases.